Quebec City’s fire department says Hydro-Québec has been too quick to remove smart meters from the scenes of fires where faulty wiring may be an issue. “A fire is considered a crime scene and at a crime scene evidence should be left alone,” said France Voiselle, a department spokeswoman. 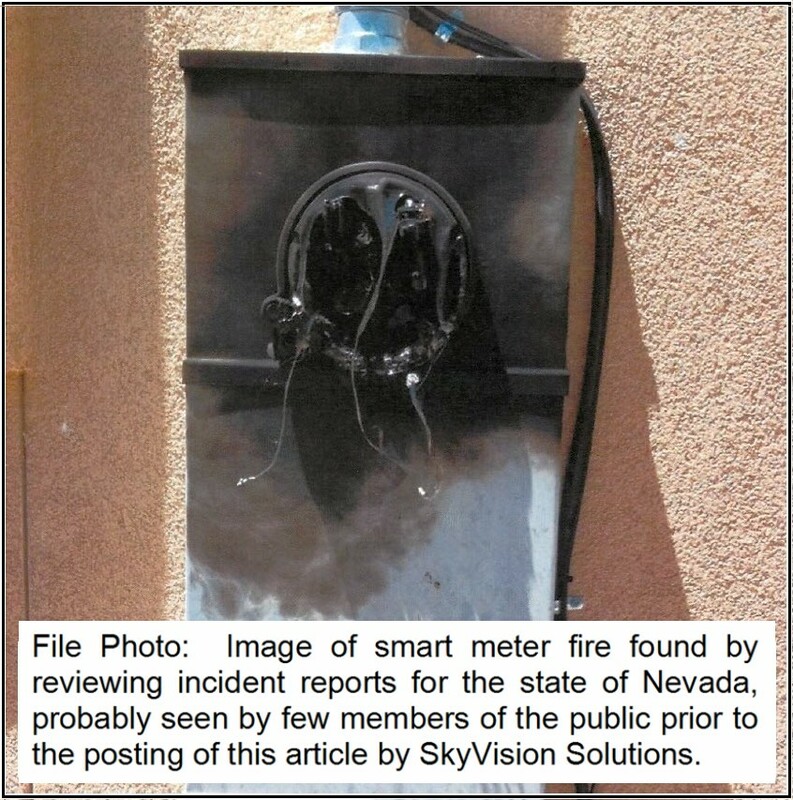 Norman Lambe, a Property Claims Adjuster in Southern California, has also reported this phenomenon of utilities removing burned smart meters from fire scenes before investigators or insurance company claim adjusters have had an opportunity to examine the meters to determine if they are the cause of the fire. 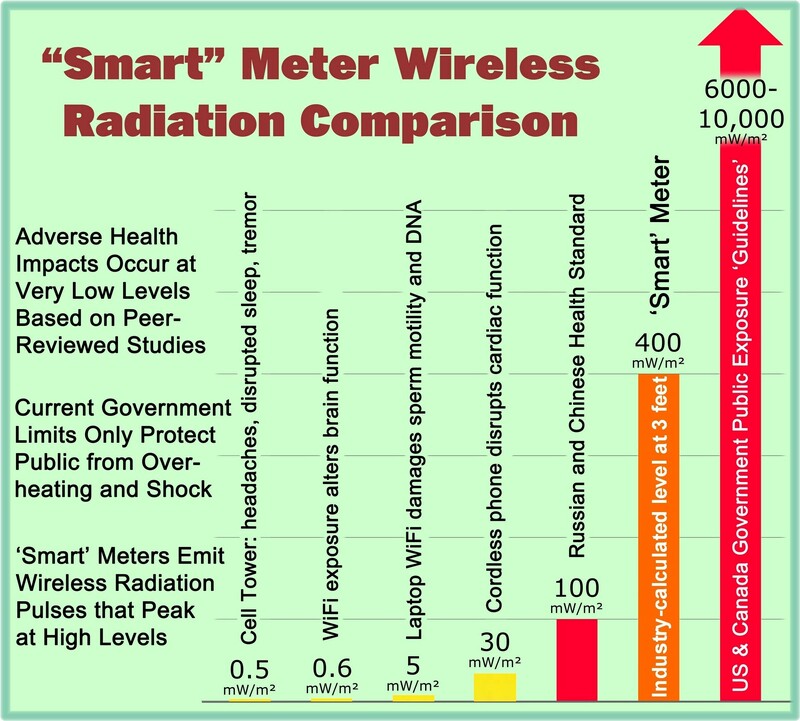 This website has established why smart meters increase the risk of fires as compared to analog meters and has reported countless incidents of where smart meters were directly involved in fires or the likely cause of fires at homes or businesses. Yet the utility companies and smart meter manufacturers often deny any fires have been caused by smart meters whatsoever. As reported in this article, one way they can attempt to deny the fires is to apparently cover up the fires and remove evidence from the fire scenes prior to investigators seeing it. Note/ Update: Unfortunately the website of examiner.com discontinued operations in July 2016 and therefore two hyperlinked articles of Norm Lambe are no longer available above. A search at web.archive.org revealed that many (but not all) of Lambe’s articles can still be retrieved. This entry was posted in Smart Grid, Smart Meters, and RF Emissions and tagged fires, Safety Concerns, Smart Meters. Bookmark the permalink. “NV Energy was so quick in having me or one of the other guys out there that the fire department never knew about them,” he said. I have received a report of that same thing happening here in Arizona. It was reported to me that the electric utility, APS, was there to replace the meter quicker than anyone else. The meter was on a pole in front of a manufactured home so there was no damage to any structure and it was a quick (and stealthy) fix.